Home » Honda Ridgeline » What colors is the Honda Ridgeline available in? 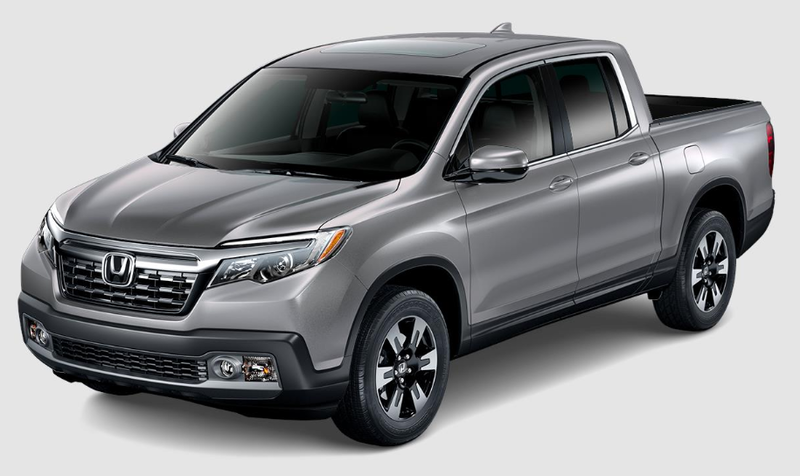 The Honda Ridgeline is bold and adventurous. It features a versatile exterior that is capable of taking you where you need to go, an interior that keeps everyone comfortable and a responsive drive. 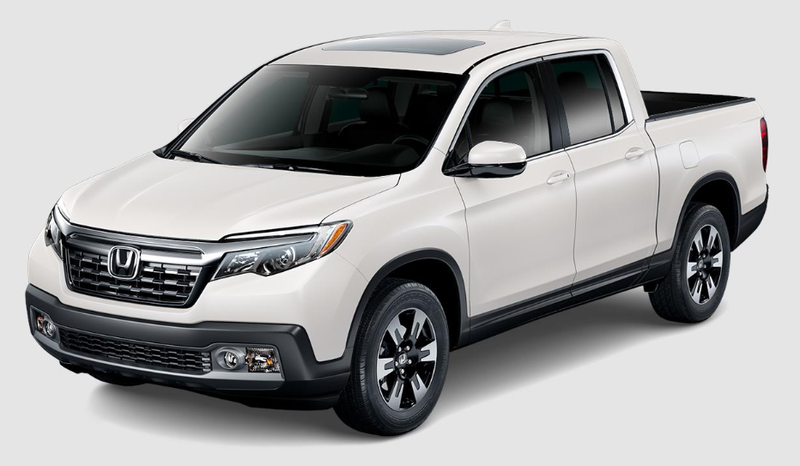 Let’s take a closer look at the exterior color options available on the 2019 Honda Ridgeline! Drivers interested in learning more about the Honda Ridgeline can direct questions to the Atlantic Honda sales team! 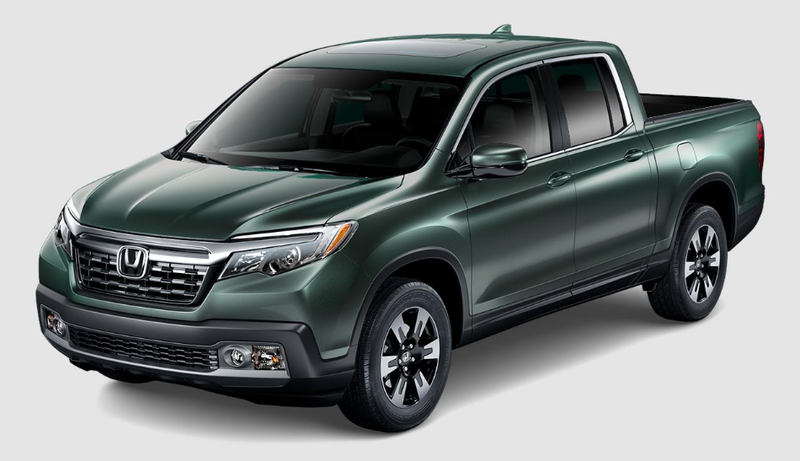 This entry was posted on Tuesday, July 24th, 2018 at 2:55 pm	and is filed under Honda Ridgeline. You can follow any responses to this entry through the RSS 2.0 feed. You can skip to the end and leave a response. Pinging is currently not allowed.